Carlos F. Pellas, a lifelong fisherman and Chairman of the largest credit card business in Central America, began his service to IGFA as a Representative for Nicaragua. He is one of the leading proponents of fisheries conservation and ethical angling practices in the region. Pellas has released thousands of billfish in Central American waters, as well as the Bahamas, Ecuador, Florida, Grand Cayman Island, Mexico, the U.S. Virgin Islands and Venezuela. He helps organize billfish tournaments throughout Central America. 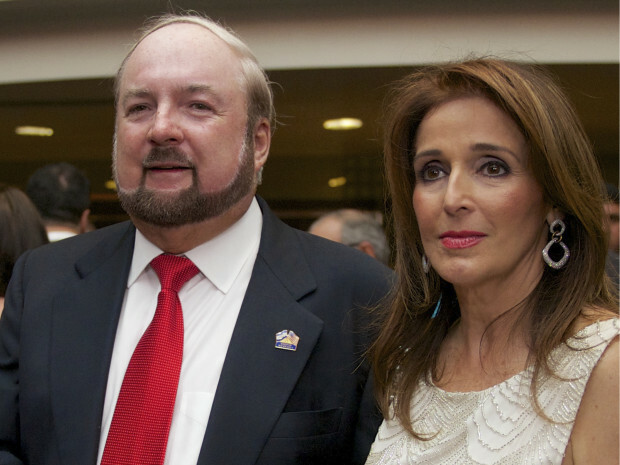 Pellas' business interests include: Chairman of the Board of Nicaragua Sugar Estates, Ltd.; Compania Licorera de Nicaragua (maker of Flor de Cana and other rums); GBM Corporation, an IBM alliance company; and ESTESA, the largest cable television and internet services provider in Nicaragua. He is also a director and partner in Casa Pellas, a Nicaragua distributor of Toyota, Hino, Suzuki and Yamaha products.